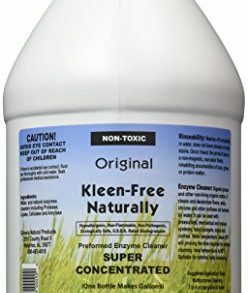 128oz (1 Gallon) Kleen Free Original Formula Concentrate- Kleen Free Naturally, Natural, Non-Toxic, Enzyme Solution and Multi-Purpose Product, Cleaner, Laundry Additive and more. 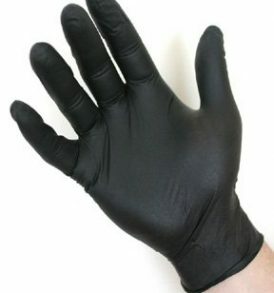 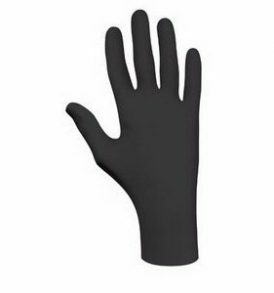 Please read some of the outstanding customer reviews for more information. 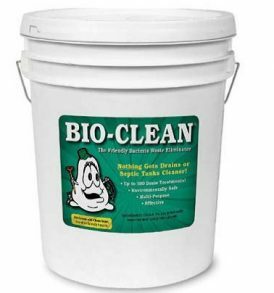 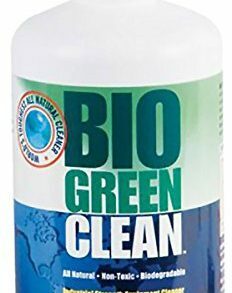 Bio Green Clean Industrial Equipment All-Purpose Cleaner Spray Bottle | 32 oz.